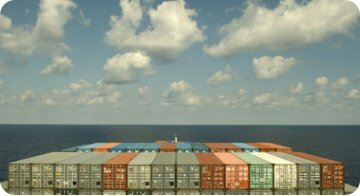 ICP's senior management has a long history of expertise in the global marine container industry and can offer valuable services to the industry. International Container Pool Pte. Ltd - "ICP" - a group of experienced professionals who aim to provide flexible solutions to the global marine container industry, ranging from financing, trading, leasing, new build, portfolio management, general consultancy.